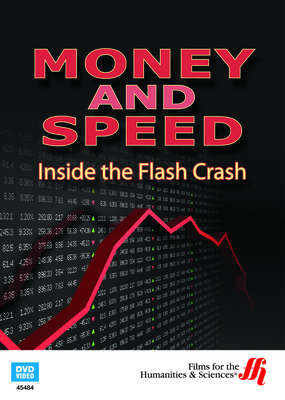 Industry experts reveal what caused the 2010 Flash Crash, and what hidden dangers lie in allowing machines to manage our money. In our modern digital-driven economy, many shudder to think what could happen should the financial technology we rely on glitch. That is exactly what happened on May 6, 2010, when the Dow Jones took a gut-wrenching plunge, only to jump right back to normal less than half an hour later. Called the “Flash Crash”, the incident highlighted several problems with the way computerized trading is conducted. In this intriguing documentary, several tech analysts and financial industry pros weigh-in on the causes and consequences of the 2010 Flash Crash. Are off-site “black box trading” operations to blame? Or is it simply a case of technology failing to keep up with ever-increasing demand for high frequency trading? Discover the hazards (and rewards) of allowing computers to manage our wealth.